It’s not really been a great few weeks for Carnival Cruise Line. 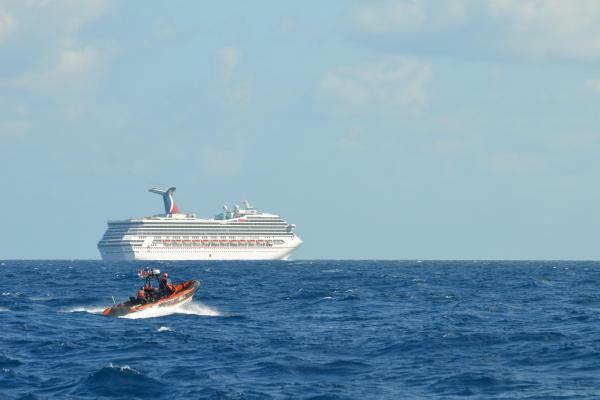 It started with the Carnival Triumph just over a month ago when an engine room fire crippled the vessel and left her adrift for four days. The chaos played out across all news platforms for what felt like an eternity until the ship was finally towed back to the US. There were continuous reports of nightmare situations onboard including over flowing toilets, food shortages and that many of the ships 4,200 passengers were having to camp in tents on the open decks. 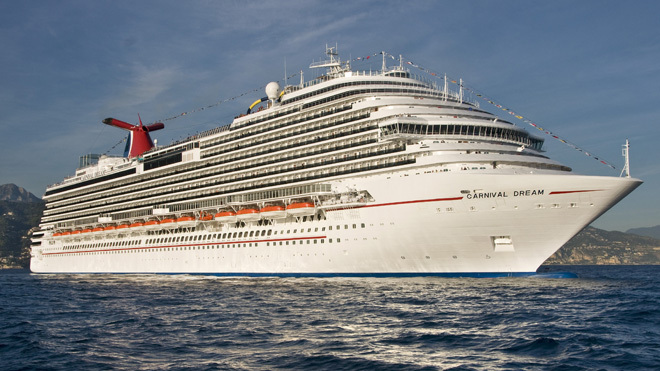 The Carnival PR team dealt with nothing short of a disaster and just when things were starting to calm down we get reports flowing through on Wednesday that Carnival Dream was now having problems with her back-up generator. 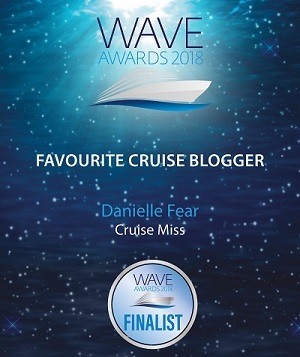 Although this was not quite on the same scale as the Triumph incident it did leave the ship unable to finish her scheduled cruise and there were some brief interruptions to elevators and toilets onboard for several hours on Wednesday evening. “While the ship’s propulsion systems and primary power source were not impacted, in an abundance of caution, we prefer not to sail with guests on board without an operational back-up emergency generator,” Carnival said in a statement. As flights were being arranged, passengers could stay on the ship, with dinner and entertainment planned. 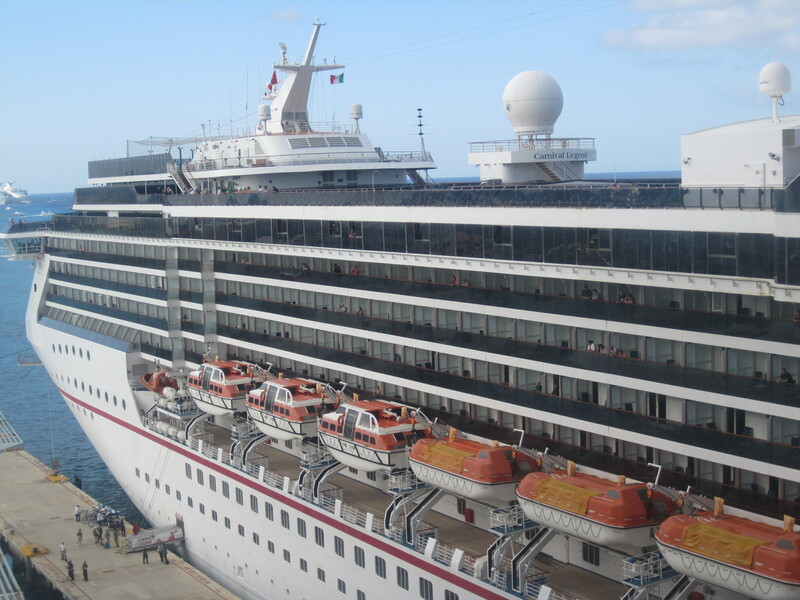 Carnival Dream passengers are currently being flown home from St Maarten whilst repairs to the ship are carried out. 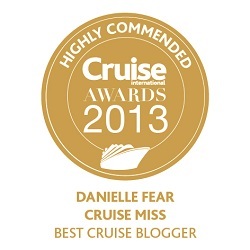 So there it was another PR nightmare for Carnival just weeks after the first one. We all said the same thing, once was a one off and could be resolved, twice was starting to seem a bit odd and a third, surely not?! They say things come in three’s and well, for Carnival sadly, they have! Today reports are coming in that Carnival Legend is also experiencing issues. Due to a technical issue with her sailing speed her call into Grand Cayman today has been cancelled and she is making her way back to her home port in Tampa Bay, Florida. The Tampa Bay Times reports the ship is expected to arrive as scheduled on Sunday. Passengers will get a $100 credit, refunds on pre-purchased shore excursions in Grand Cayman and half off on a future cruise. Although I understand the news media has its job to do, I believe they seek out the most dramatic people for interviewing. 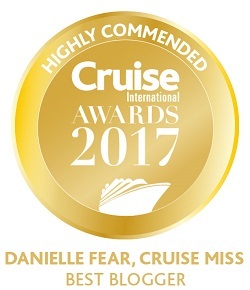 All this does is make it worse for the PR department in the cruise industry. 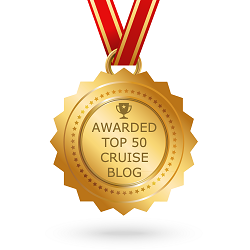 I’ve taken several cruises in my lifetime. I’ve yet to sail on Carnival. However I know that the crew, I’m sure was doing everything within their power to make the guests as comfortable as possible. This I’m sure was not reported within the news. My hats off to the crew of these three ships. I’m sure it was as difficult for them as everyone else on board.